"The stupid is strong in this one." 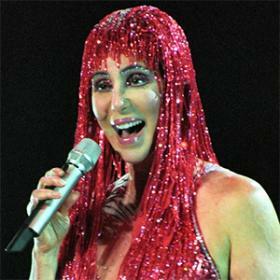 The only train that Cher rides regularly is the idiot train. Pro-gun control Cher tweeted out her opinion about what terrorist response ops should do with extremists. Here is the thing: Cher is an idiot.